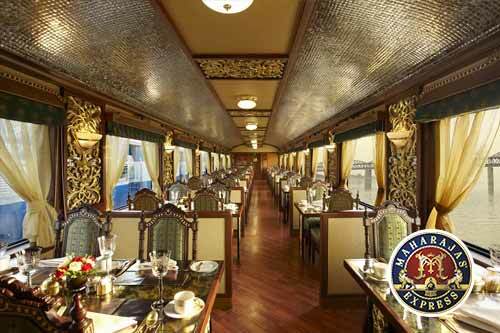 The Maharajas' Express keeps its promise every time you visit this luxuriant kingdom of the Great Kings. 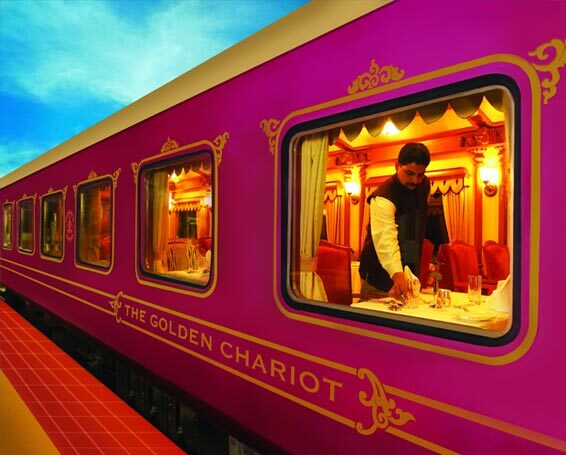 Like its name suggests, the train is meant for Maharajas only who can avail the grand way to explore the magnum opus called India. 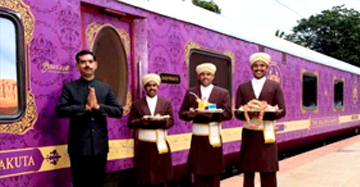 Inspired by the great kings, who held the privilege of riding on the royally furnished coaches, this newest luxury train is promising way to explore the flamboyance onboard. 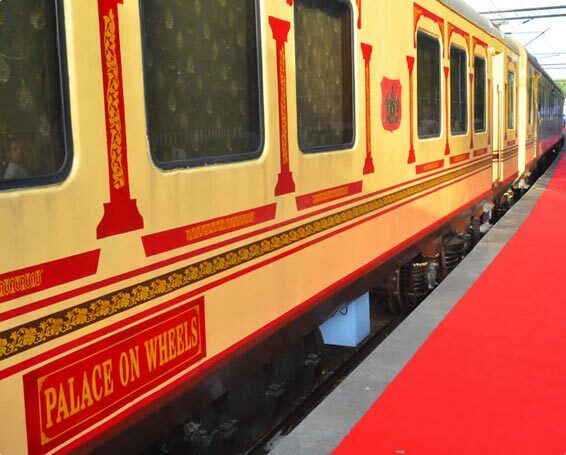 his train is undoubtedly the Maharaja of the luxury trains in India enjoying the designation of the country's most coveted and luxurious brand. 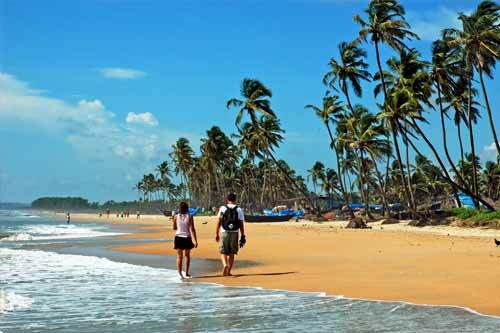 The brand is one of a kind providing options of five different tours laced in gaudy royal flavour. 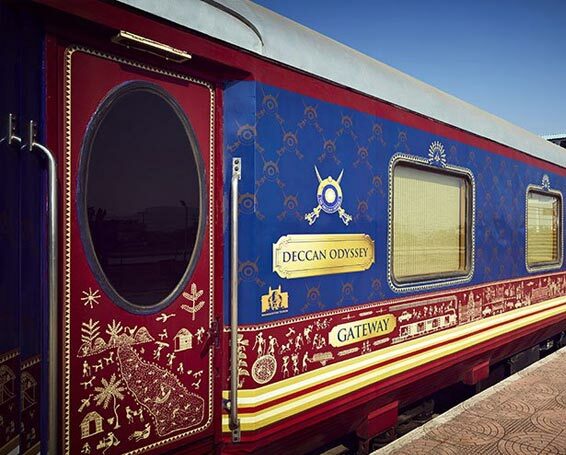 Draped in the gilded colour of royalty, maroon; the train is the great way to unravel the secreted treasures in its many options. 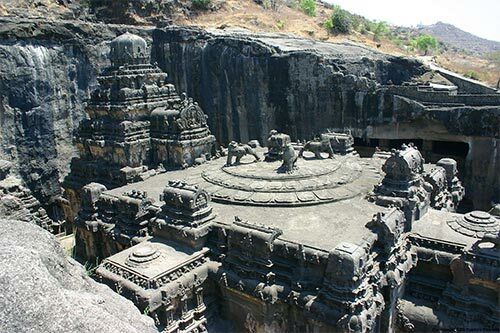 The destinations of this tour might be different in nature, but the common part of Maharajas' Franchise is the extravagant indulgence of the kings. 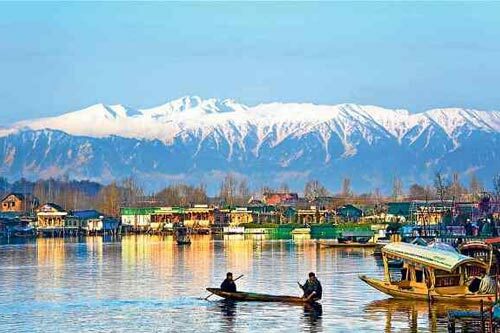 Right when you step into the plush cabins named on the precious jewels, you feel special and cocooned in the luxury of the great kings. 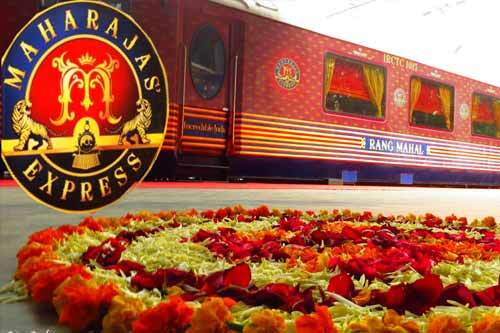 The Maharaja of Maharajas' Express is undoubtedly the Presidential Suite featuring the largest train accommodation in the world. 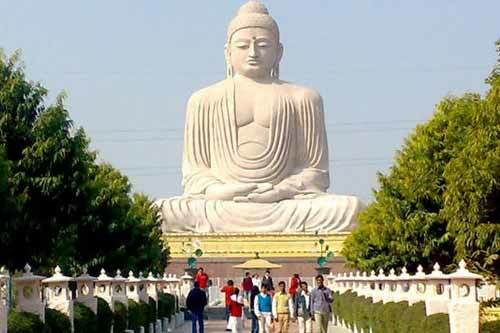 Named as Navratna, this extravagant experience is surmounted with the 448 sq ft area fully furnished on the lines of erstwhile palaces, where mighty kings ruled. 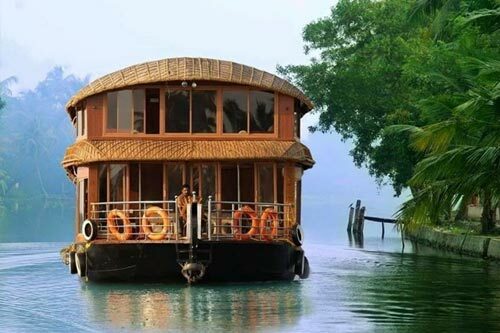 The room can accommodate four passengers who can enjoy the private dining in their own space. 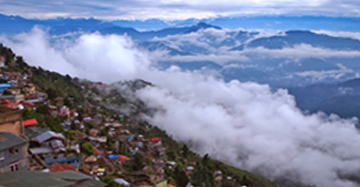 This exclusive suite also has two bedrooms and two attached bathrooms, one with bathtub. 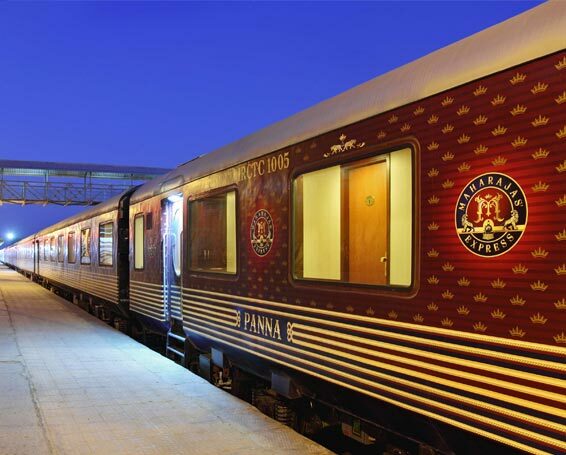 Your Maharajas' Express also has other accommodation options including Deluxe Cabin, Junior Suite and Suite bedecked with multifarious options. 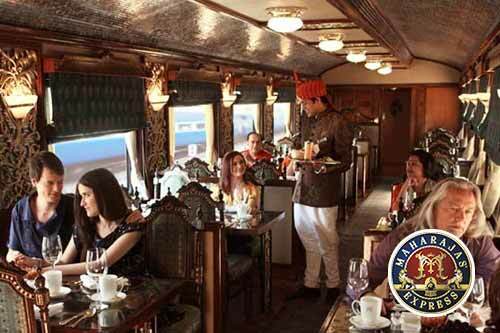 The other grand highlights include two royal palace restaurants and a stocked-up bar accompanying you during the journey. 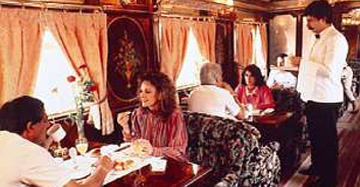 With this, all the carriages come with latest individual temperature control technology, which is one of a kind. 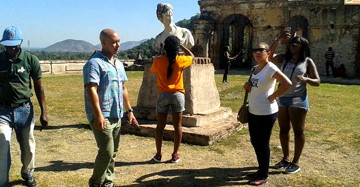 The other attractions of this exclusive offering feature the benevolent service of staff fulfilling every wish with beyond your satisfaction. 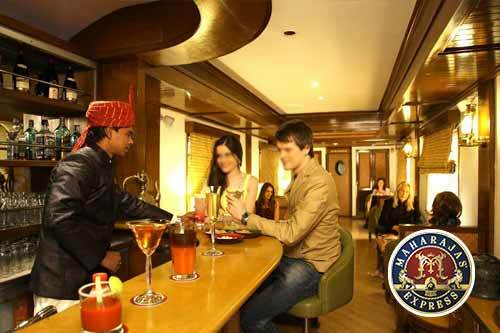 This medley of Maharajas' Express tracks five indulgent journeys with a casket of handpicked and unforgettable moments. 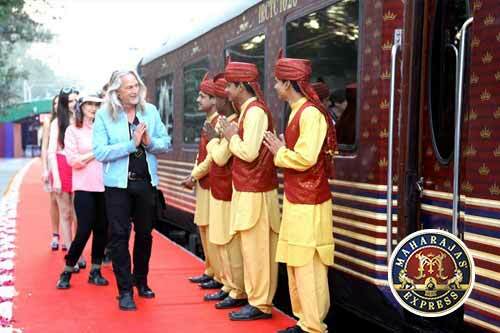 Explore more about the Maharajas' Express with the links below.